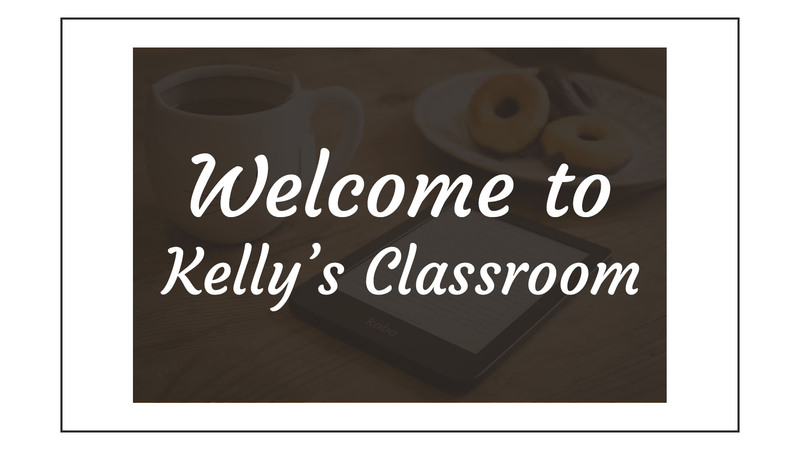 Here at Kelly’s, only the best products are being reviewed here so you might as well check our latest posts in the Articles page. We’re always uploading new contents so better check it out! If you have any suggestions or any concerns, you can fill up our Contact Us form and send us a message.